For your website to be trusted and make rank in Google search engines, you will need to get an SSL certificate on your site. This certificate will show up in your browser address bar saying that your website is encrypted. This means that your website is safe and any transaction or information you exchange with that site is safe. Here I list you the steps on how to install a regular SSL certificate onto your domain in GoDaddy. Step 4: Insert the CSR text that was sent to you via email. The CSR text looks like a whole bunch of random characters. After that, wait up to 36 hours. Godaddy should send an email to the email addresses that are associated with the domain verifying that particular domain. Follow the instructions in the email. Godaddy will send you a notification that your SSL certificate is ready, and now you’ll be able to add the mark to your account. 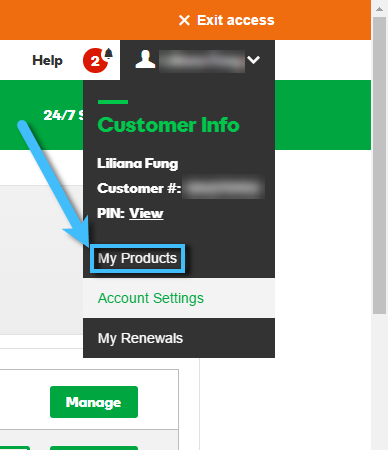 You will receive the CSR text from Godaddy in which you’ll have to install on your website. Once you install it on your website, you are now ready to activate it.